It is often asserted that good food and good company are two of life’s simplest yet greatest pleasures. 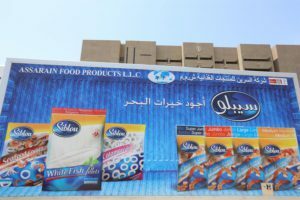 A blend of both, Assarain Food Products LLC occupies a place of pride among the market leaders in the Omani industry of Fast Moving Consumer Goods (FMCG), founded on a reputation built over three decades of excellence in food products and operations. 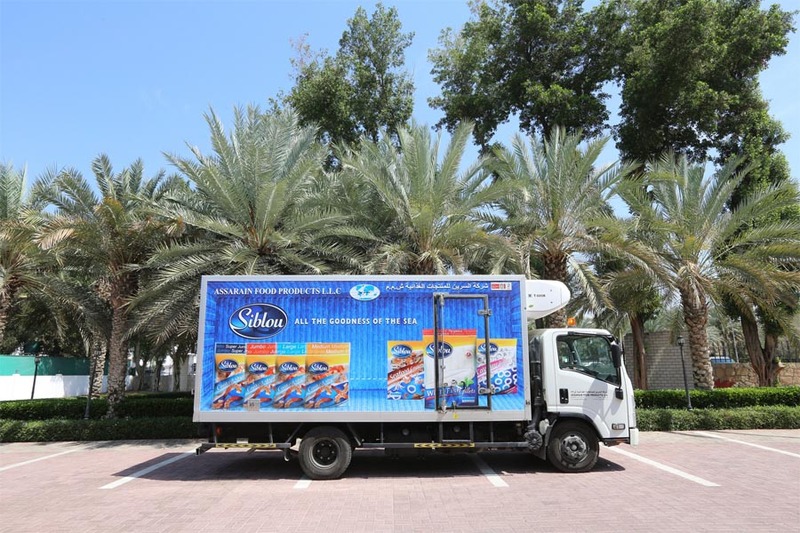 Setting high benchmarks for other local competitors, we are the first FMCG sales and distribution company to acquire ISO 22000:2005 Certification for Food Safety Management Systems within the Sultanate. 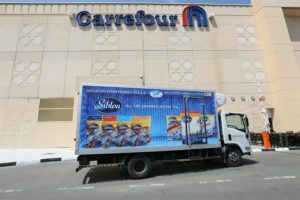 Our commitment to maintaining high standards, delivering superior quality food products and services and the unwavering trust placed in us by our loyal consumer base reflects our desire and effort to provide only the best in handling, storage, logistics and distribution of a wide range of quality consumer products. Our company operates primarily out of a central Muscat-based facility, and we also hold a well-connected network of strategic location depots in Sohar, Nizwa and Al Kamil, with a total combined storage capacity of 2,350 metric tons. 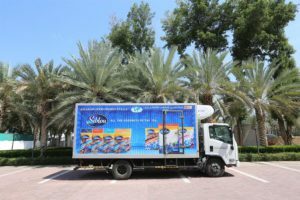 Our vast operational processes, which include state of the art cold storage facilities, are supplemented by a fleet of over 40 refrigerated trucks which enable us to offer efficient transportation and distribution of products to all the are as in the Sultanate. In addition, our palletized storage systems, the use of forklifts and other advanced handling systems in coordination with technology and computer tracking systems ensure high standards of hygiene. Our processes are entirely machine-operated resulting in fast and efficient rotation of products. The endeavour is always to ensure that our valued patrons are assured of only the best in quality food products & fresh goods at all times. We cater to all the major channels of trade and address all industry requirements from modern retail trade, food service institutions, catering and wholesale to verticals of traditional trade. 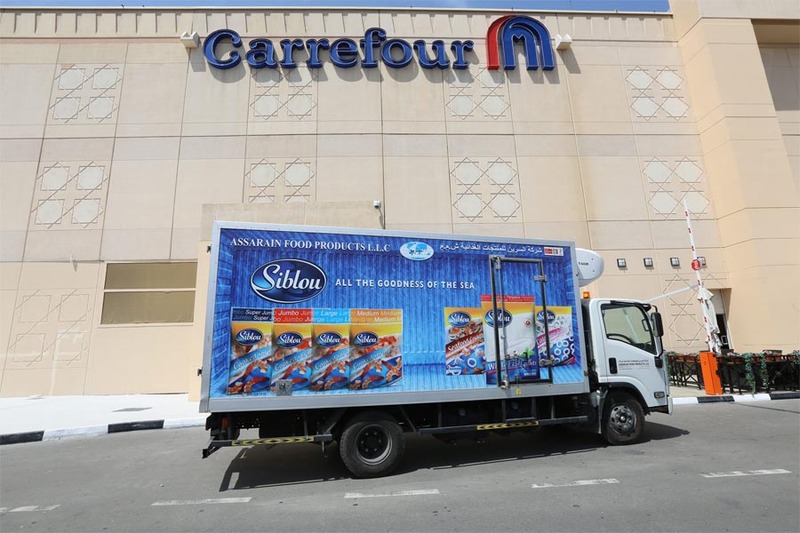 Representing globally renowned brands such as McCain, Heinz Watties, BRF Perdix, Doux Dalia, JBS Frangusol, Freshly Frozen Foods, American Foods Group, Siblou and Allana, at Assarain Foods we are able to utilize our position of leadership in the industry to continually offer highly competitive product pricing, positioning, display, promotion and marketing support. This advantage allows for constant growth in our consumer base, which includes several government organizations, 5-Star hotels, leading catering companies, restaurants and clubs. Locally owned and operated, we are dedicated to supporting and promoting traditional Omani culture, values and heritage. We focus signiaficant efforts towards an Omanization program wherein we have strategic goals in place with an emphasis on the utilization of the knowledge, skills and abilities of Omanis. We offer a dequate opportunities for employment to local recruits, who are encouraged to achieve their full potential through comprehensive training and development programs. 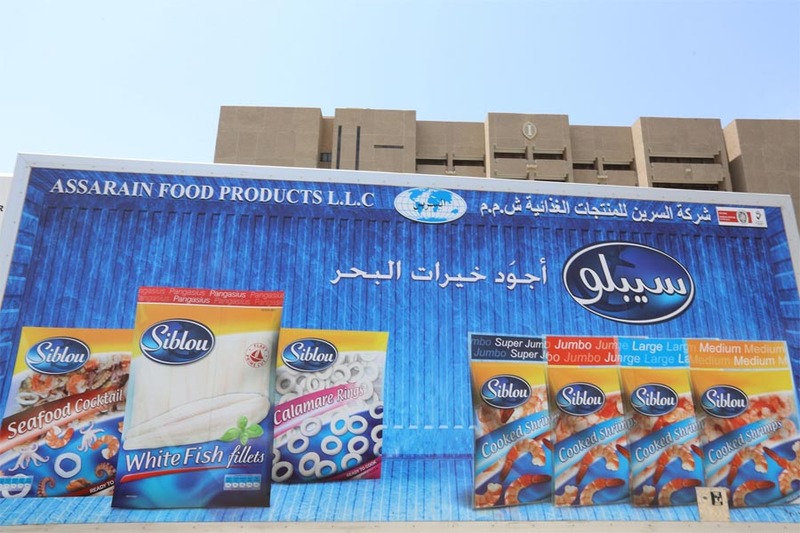 It is through this passion for quality and excellence that Assarain Food Products LLC continues to contribute to the development and growth of the Sultanate in a ‘nutritious’ and efficient manner.